Capella Cottage is situated in the centre of Keswick. 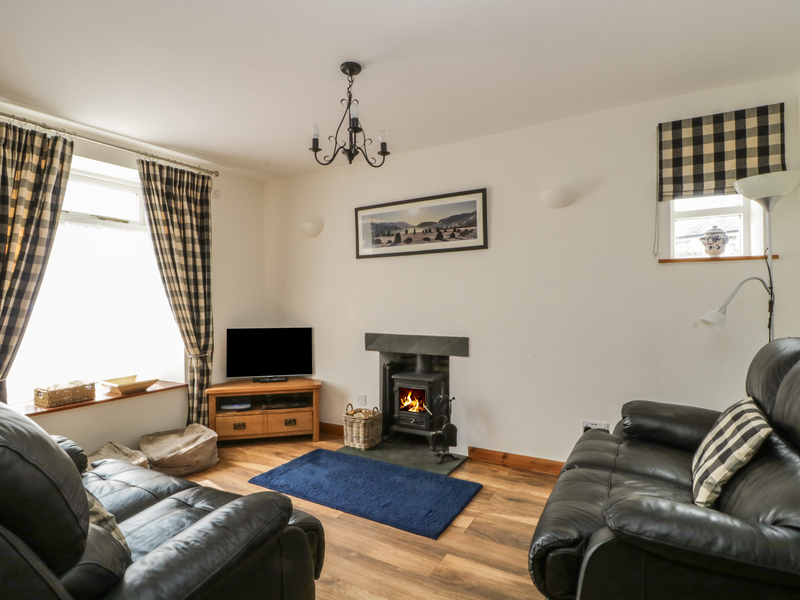 The cottage sleeps 4 people and has one double bedroom and one twin bedroom. Bathroom with shower over bath,basin and WC. The property also has a kitchen with dining area and sitting room. There is a private area outside with furniture. 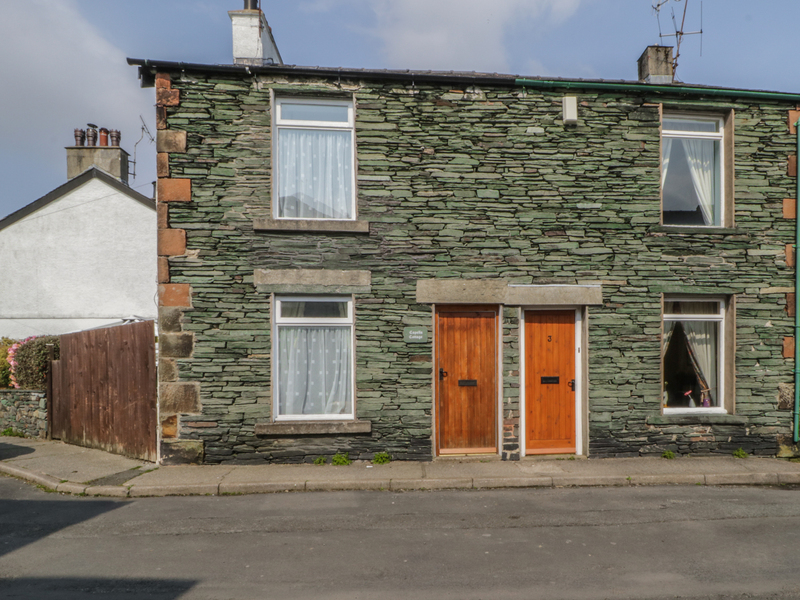 Located centrally with all the amenities the popular market town of Keswick has to offer. Derwentwater is a 10 minute walk away where you can go on the launch or hire a rowing boat. For the less energetic you can enjoy a stroll along the shore feeding the ducks whilst admiring the view across to Catbells. Capella is surrounded by beautiful scenery and can be enjoyed by visitors all year round.